This is going to be Stark House's biggest year yet. 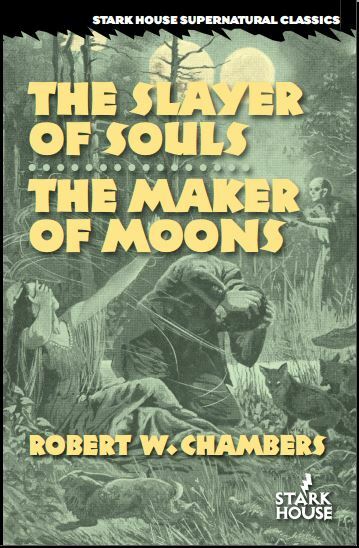 Not only are we putting out one crime title per month for all of 2014, we're also publishing a number of classic fantasy and crime books (like the recent Algernon Blackwood and Robert W. Chambers releases). 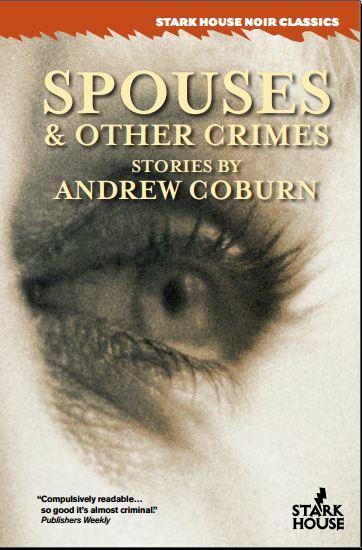 We also have the first ever short story collection from New York Times bestselling author Andrew Coburn, called Spouses & Other Crimes. We also have another fine collection of short stories from E. Phillips Oppenheim, the first three books (in one volume) of Peter Rabe's hard-driving Daniel Port series, and the first two novels of an unknown writer who happens to have the same name as me. 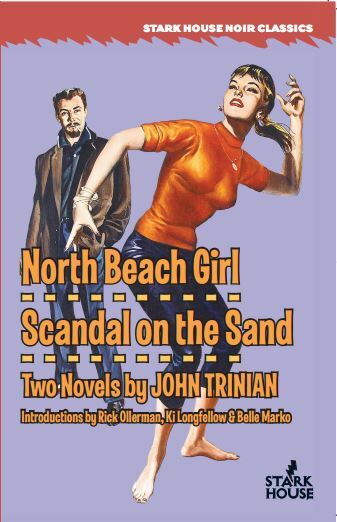 Our wondeful John Trinian duo is shipping now, North Beach Girl/ Scandal on the Sand, but when the new copies began arriving we noticed there have been a few problems with some of the books from the printer. I have a copy that begins on page 23, for instance. A Crime Club member has one that ends prematurely without the Belle Marko essay in the back. So please, check your copies and if yours is wonky in a pages off sort of way, let us know if you got it from us, or exchange it from wherever you got it. This hasn't happened to a Stark House title before, but every now and then printers mess up (that's probably a pun if you've ever worked in a print shop) but usually an issue like this affects very few copies. And speaking of the Trinian book, we were able to secure an introduction by the writer Ki Longfellow, a woman who actually knew the man. Ki's essay is a brilliant piece, a first-hand intimate account of the man she knew. Fortunately, my introduction was finished first or it would have probably been tossed aside in favor of hers. It really is that good. Read it and see if you agree (comments are always welcome, too). For more of Ki's work, try her private eye series featuring bibliophile horsetrack-loving Sam Russo. 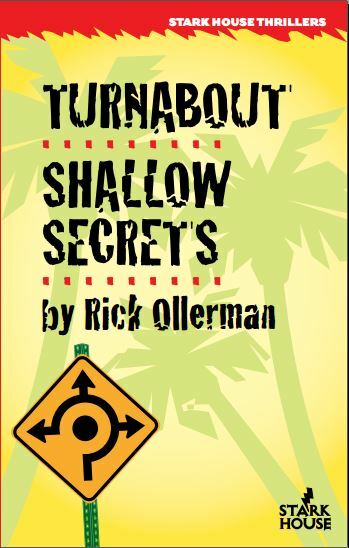 The first book is Shadow Roll and the e-book is dirt cheap at Amazon, and a paperback available wherever you buy your paperbacks. Last time I talked about remaindered books and we offered our own remainder-type sale. This time I'll talk just a bit about another printing issue. To get the books released on time with enough publicity and notice behind them, publishers need to get review copies, often called ARCs (for Advance Reader's Copy) or Uncorrected Proofs (because there can still be time for last minute edits) released to the reviewing services, blog sites, etc. three to four months in advance of the publication date. And in the spirit of the best laid plans that aft gang aglay, sometimes deadlines get tight, there are printer problems--something--and the timetable gets upset. This happened not too long ago with one of my favorite Stark House books, Come Easy-Go Easy/In a Vain Shadow by the prolific James Hadley Chase. This book also features what I think is the best introduction I've yet written, and talks about Chase's little-known friendship with the great Graham Greene, exile to Switzerland, tax dodges, George Sanders and the Hollywood Mafia. 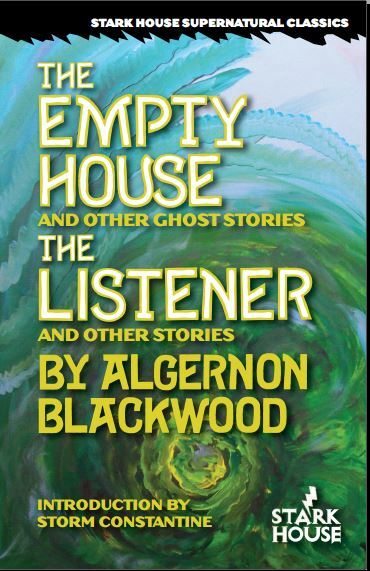 Sadly, though, the book's publicity run was out of synch, there was a mistake by the printer where we ended up with an extra carton of books, and the result is that this really, really good book has been, I think, under-appreciated by our readers. Some people want to write off Chase as too English to sell in America, but I think that's, well, wrong. He wrote about America (though he'd never really been here) with the aid of a map and he wrote almost 90 (yes, 90!) books, including the classic and brilliant No Orchids for Miss Blandish (filmed twice by Hollywood, once with Tony Musante--see my John Trinian introduction). 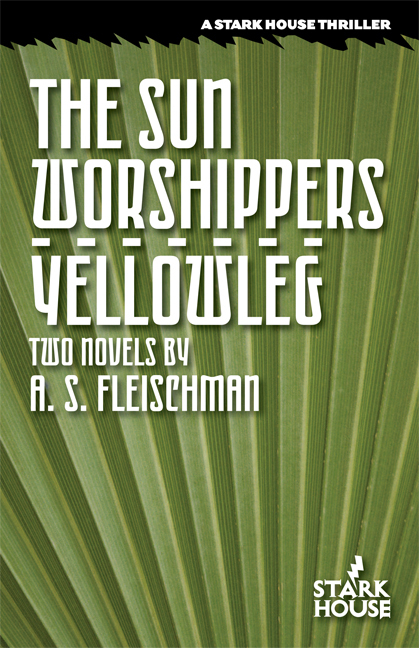 Here's the deal: in addition to Come Easy-Go Easy/In a Vain Shadow we also have an extra carton of both the divine Elisabeth Sanxay Holding's The Unfinished Crime/The Girl Who Had to Die, as well as the wonderful duo from the late Sid Fleischman duo, The Sun Worshippers/Yellowleg. 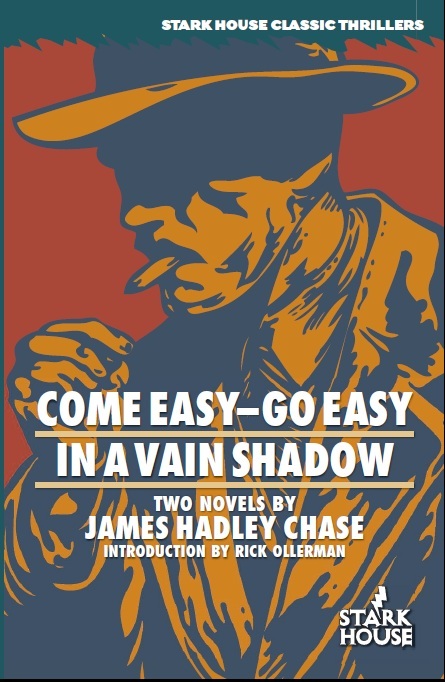 If you haven't discovered the classic noir of James Hadley Chase, the elegant suspense of Elisabeth Sanxay Holding--one of Raymond Chandler's favorite writers--or the exotic action of A. S. Fleischman's Gold Medal style thrillers, now is the time. Our normal low shipping charges will apply, your books will arrive in cardboard packaging, and NO REASONABLE OFFER will be refused. Absurd ones--maybe. So e-mail away and stock up for the beach or wherever it is you read in the summer. All three books are more than worth your time. Continued from last month: send us an e-mail with your picks from the following list. There are no minimums and no maximums. Each book is a whole TWO DOLLARS, American. Buy a minimum of five books and you can pay A MERE BUCK APIECE. Normal freight rates apply, but they aren't high anyway. And we ship in cardboard, not plastic bags, padded or otherwise. You can't go wrong with any of these titles but if you want to discover a writer you probably don't know and are a fan of hardboiled and gritty urban crime fiction, pick up the Russell James book. He's got one of those names that defies easy Internet searching but if you read his Underground and Collected Stories my guess is you'll want to seek out more.